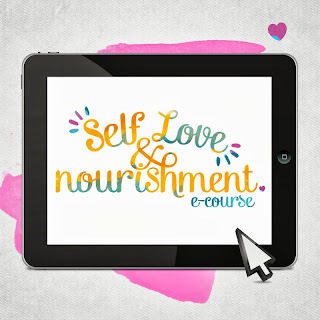 What is Self Love & Nourishment? 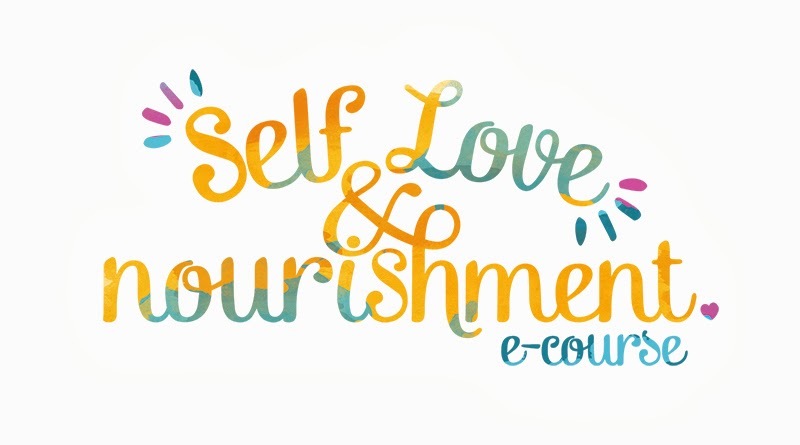 Self Love & Nourishment is a 6 week e-course which has been developed to help young girls and women feel confident in their skin, build self esteem, create nourishing habits, find self compassion and achieve optimal health and wellness. This course will open your eyes to new and beautiful ways in which to nurture and support yourself. It’ll build your self-esteem, nourish your self-compassion, promote a healthy sense of self worth, and improve your overall health in gentle, practical and beautiful ways. The first round kicks off Sunday 6th October and we would love for you to join us.